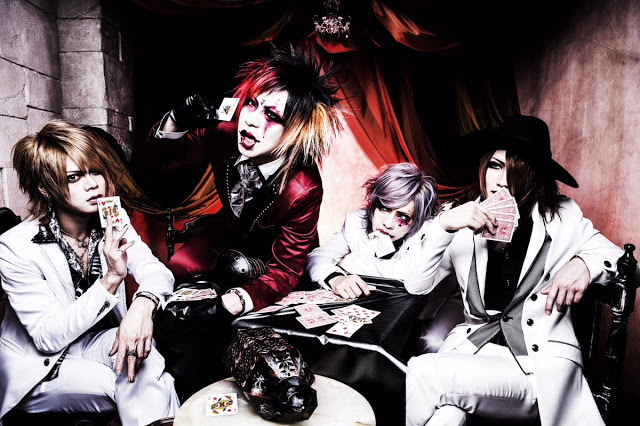 SHIVA - Losing One Member | VKH Press – J-Rock & Visual Kei Coverage Worldwide! The band SHIVA announced the very sad news that Guitarist ASUKA will be leaving the band after their one-man live at Umeda am HALL on May 2nd, 2017. The other members have stated that they will be continuing with band activities with a support guitarist after ASUKA's departure. The band is very sorry for this sudden announcement and hopes that everyone will continue to support and cheer them on.